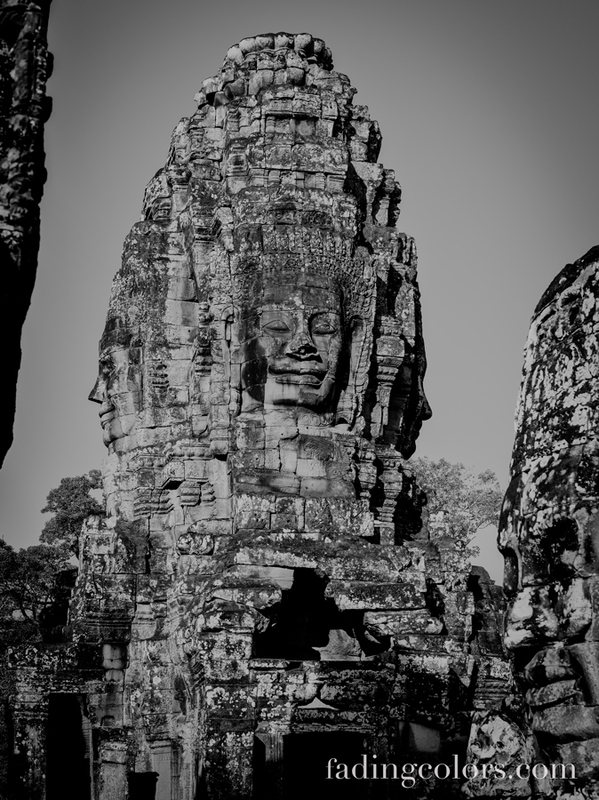 The smiling faces of Angkor Thom - Travel and Photography. 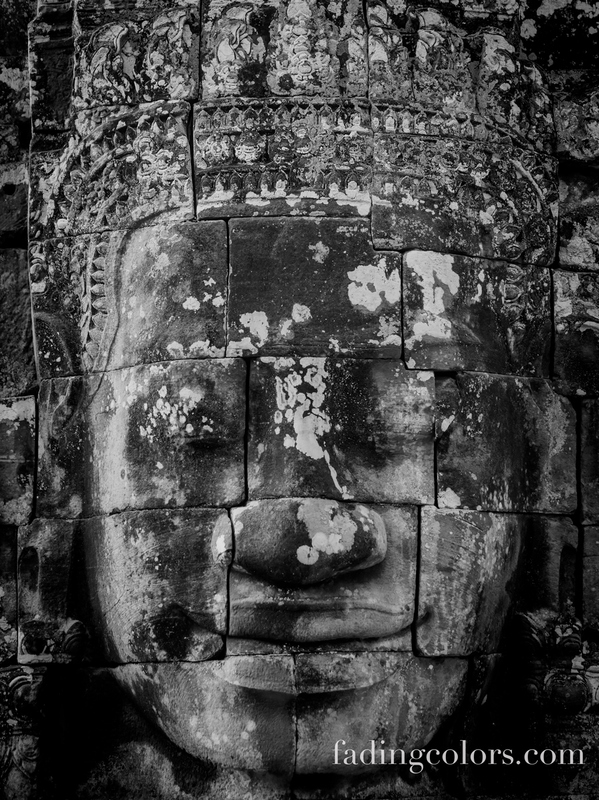 This is about my photo tours in Berlin and travelling all over the world.Travel and Photography. This is about my photo tours in Berlin and travelling all over the world. 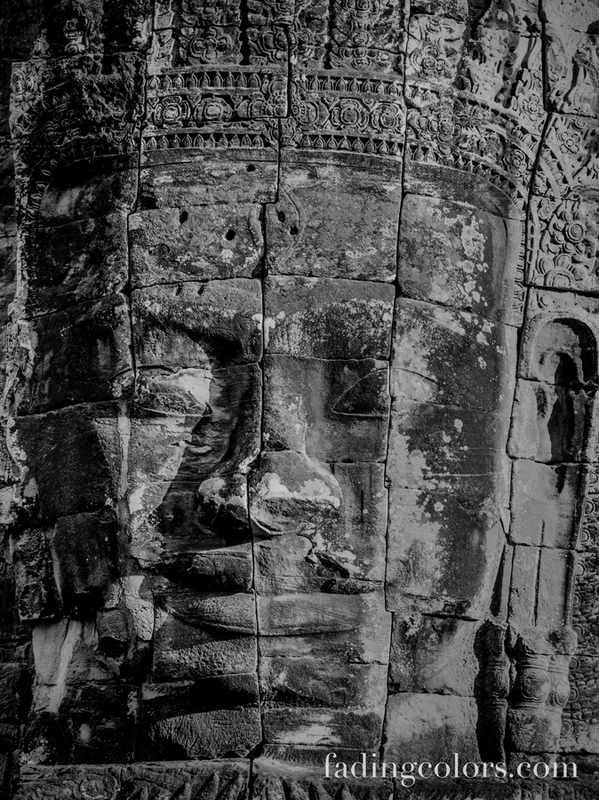 These awesome faces stand in the Temple Bayon in the heart of the capital of the former Khmer empire. Posted on Freitag, Januar 10th, 2014 at 4:21 am. Filed under: Travel	RSS 2.0 feed.